The CQC has restricted admission to a care home under police investigation following two deaths. 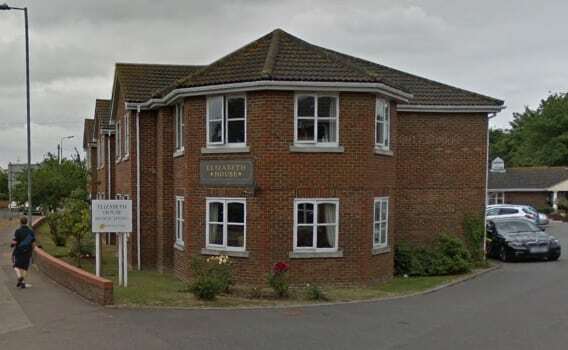 Elizabeth House in Hadleigh, Essex, which is operated by Runwood Homes, was rated Inadequate by the CQC following an inspection in July and August. The CQC said: “We took urgent action to restrict admissions to the service and placed several conditions on the provider’s registration because we were concerned about people’s immediate safety. The latest inspection identified risks due to poor manual handling by some members of staff as well as significant improvements required in medicines management. A spokesman for Runwood Homes said: “Elizabeth House has recently undergone some managerial changes and the home continues to work positively in partnership with all key stakeholders to uphold the quality care delivered within the service to all of our residents. The service, which services up to 108 people, is being investigated by police over the death of two residents. Essex Police said both deaths were being treated as “non-suspicious”. It added it was continuing to investigate the circumstances that led up to their deaths and was liaising closely with Runwood Homes and Essex County Council.